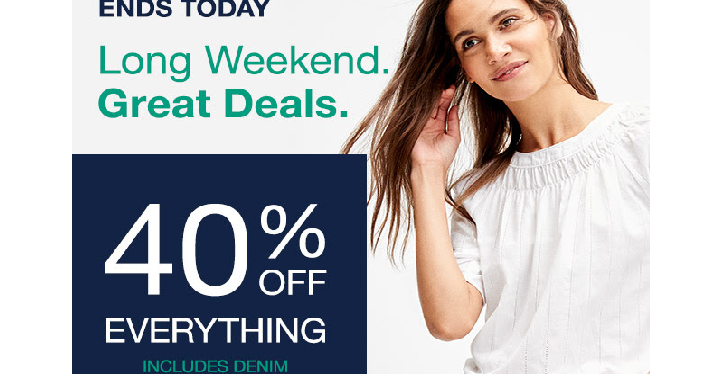 Gap: Up To 50% Off Sitewide Plus An Additional 30% Off Everything! Easter Dresses As Low As $14.70! 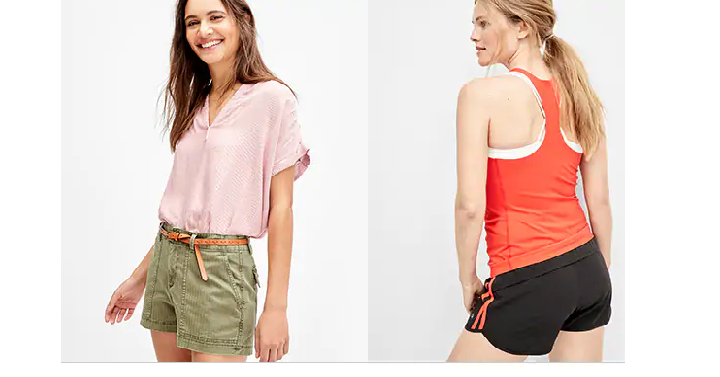 GAP: Take 50% off ALL Shorts for the Whole Family! Today, March 29th Only! 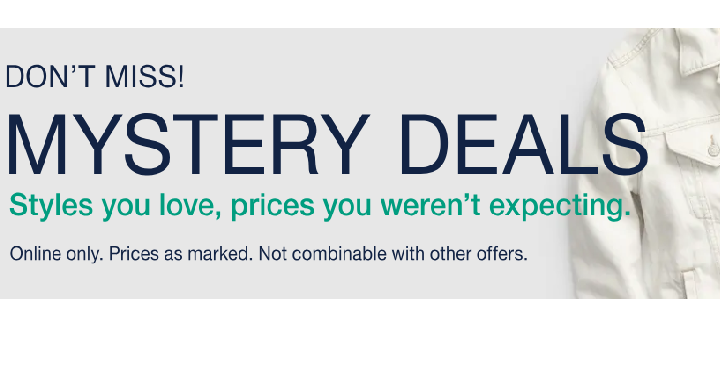 GAP: Mystery Deals Starting at Only $5.00! Check This Out! Gap: Friends & Family Event! Take 40% Off Everything & Get An Extra 10% Off! 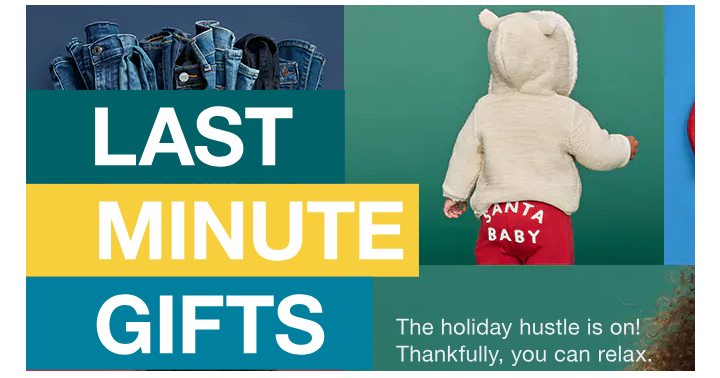 GAP: Take 40% off Your Purchase + Extra 10% off! Today Only! Great GAP Sale! 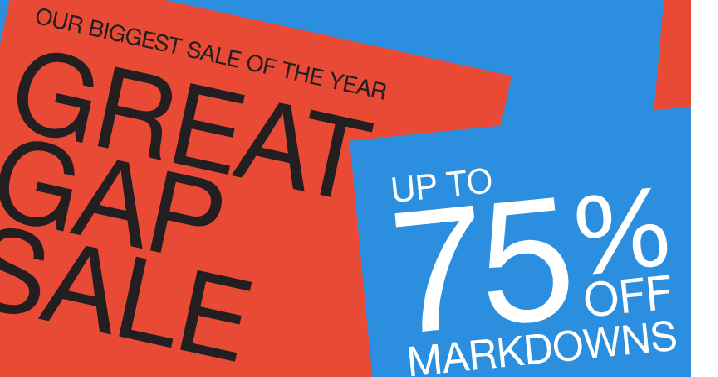 Markdowns – Up to 75% Off! PLUS EXTRA 40% OFF! HOT! 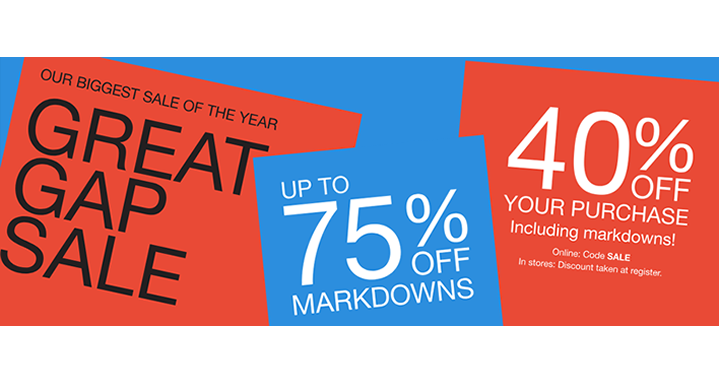 GAP: Take up to 75% off Markdowns + Extra 40% off Your Purchase! 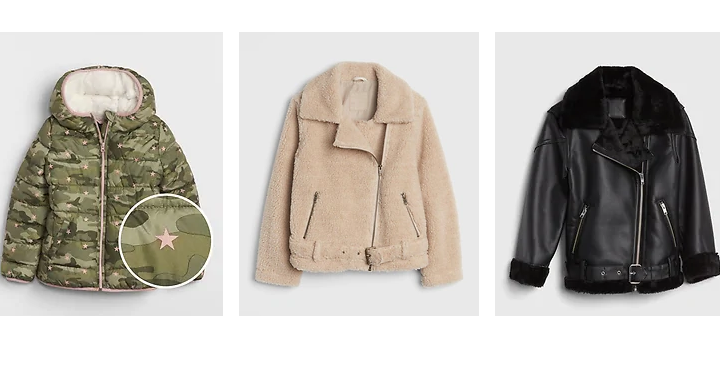 Take 40% off Your GAP Online Purchase! Take 50% off Your GAP In-Store Purchase!